iPad Back Cover Repair Service. This service is for 2 models of the Apple iPad. Your back cover will be replaced with the same style and capacity as the one you currently have. If you have scratches or dents on your silver back cover, this service is for you. 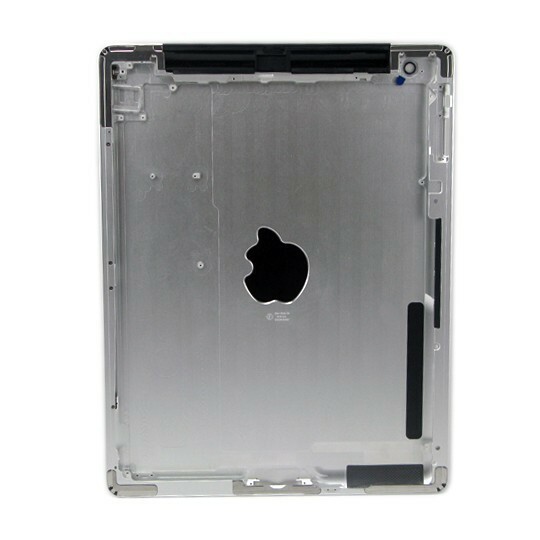 Our technicians will replace your iPad back cover with a new OEM part and have your iPad looking and working like new again.